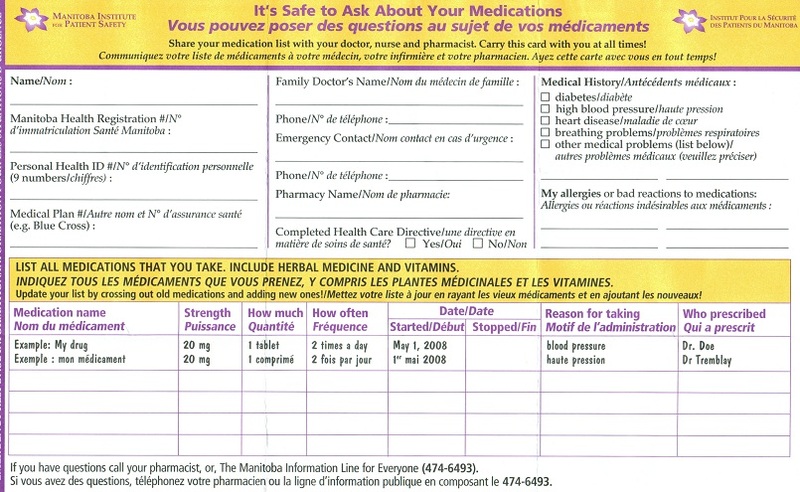 Our pharmacists will review all the medications you are currently taking. We believe that as a patient, you should be fully informed about the medication that you are taking, including the name and effects of your medication, the dosage schedule, side effects, storage requirements, and special precautions necessary when you are taking medication. We can evaluate whether there is the potential for drug interactions to exist and to give an indication of the significance of those reactions. We may also be able to suggest ways in which your current medication may be changed to significantly reduce the annual cost of medications. After the medication review, we will work with the other health care professionals involved in your care. Contact us to make an appointment for a comprehensive review of all your medications including over-the-counter medications, herbal medications, vitamins and minerals.